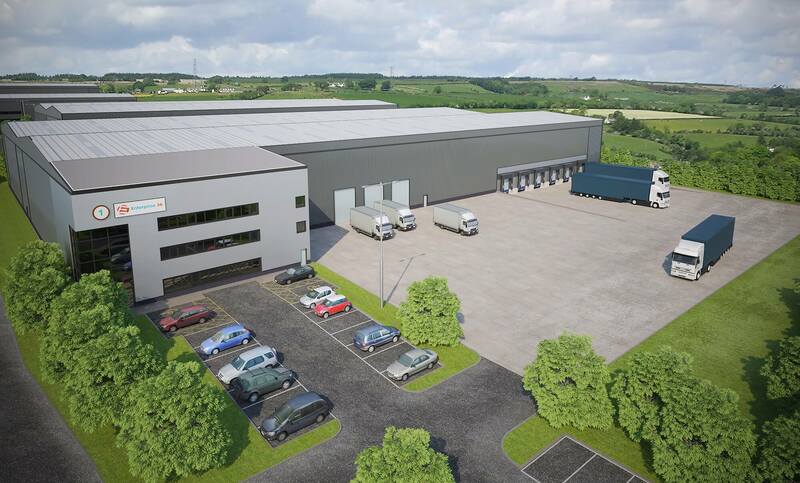 ‘Enterprise 36’, which will accommodate four large new industrial units, is now being promoted to potential tenants as a strategic UK location for manufacturing and distribution. Owners Barmston Developments, a joint venture partnership between Wilton Developments and Clugston Estates, acquired the 25 acre site formerly known as Gladman Park in June. They have now rebranded it as ‘Enterprise 36′ to reflect the development’s significance within the new Sheffield City Region Enterprise Zone (EZ) and its position less than a mile from junction 36 of the M1. Barmston Developments’ outline plans include one unit at 40,000 sq ft, another at 70,000 and two at around 100,000 sq ft, which will be built to the specification of future occupiers. It is anticipated that, once occupied, the development in total could create 520 new jobs. Shaun Higginbottom, business investment manager at Enterprising Barnsley, said: “We’re delighted to welcome Barmston Developments’ investment in to this formerly dormant site in Barnsley and look forward to supporting its successful transformation into a vibrant business park. This is Barmston’s second venture within an EZ development, having undertaken a similar scheme at Turbine Business Park in Sunderland’s Enterprise Zone two years ago. Photographs shows vision for developments at Enterprise 36, plus Jason Stowe of Barmston Developments.